Just released: “Incredible Senseis at Meiji University,” a new video series showcasing Meiji’s world-class research! 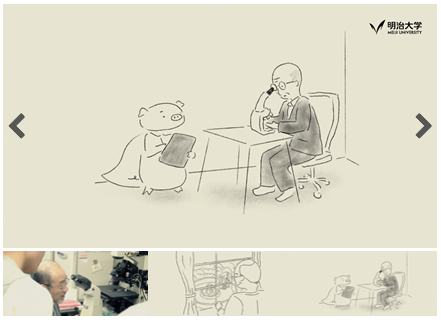 Meiji University has created a series of promotional videos, “Incredible Senseis at Meiji University,” and launched a landing page to tell the world about its research, which leads the field not only at home in Japan but also abroad. 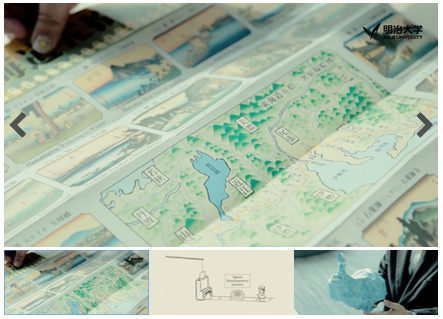 Using English-language narration and subtitles in English and Japanese, the videos introduce the work of three researchers, professors Kokichi Sugihara, Ichiro Hagiwara, and Hiroshi Nagashima. The videos make the results of our university’s cutting-edge research, which aims to contribute to society, easily accessible to and engaging for a broad general audience, rather than simply to other researchers. They combine animation and explanations by the researchers themselves, paired with catchy music and narration to create highly ingenious and attractive movies. Meiji University’s internationalization initiatives have been selected by the Ministry of Education, Culture, Sports, Science and Technology (MEXT) for multiple competitive funding programs, including the “Global 30” Project in the 2014 year, and the Re-Inventing Japan Project in the 2016 year. As a driving force behind the globalization of Japanese society, we intend to proactively disseminate our world-leading research to the international community, aiming to raise the university’s profile overseas. Optical illusions have long depicted mysterious three-dimensional shapes. 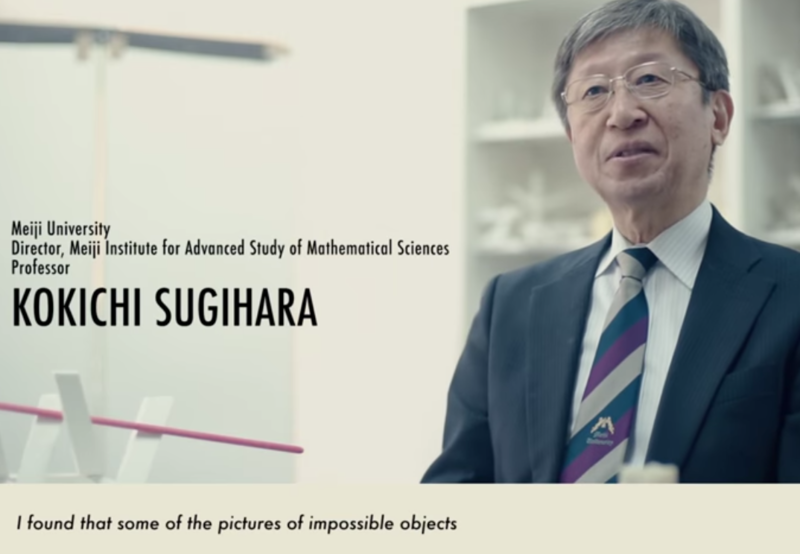 Now Professor Kokichi Sugihara is using the power of mathematics to create such shapes for real. Optical illusions occur when our brains unconsciously augment two-dimensional information reflected on our retinas by converting it into three dimensions. That’s why we can’t “unsee” such illusions even once we know how the trick is done. Perhaps we should simply enjoy the mystery. 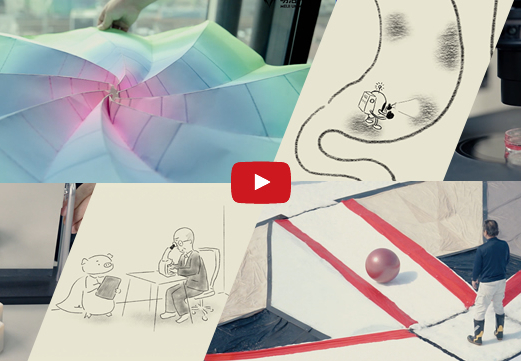 Origami can create various shapes from a single sheet of paper, and its techniques have even been used in space. The only obstacle to exerting its full potential is achieving mass production. 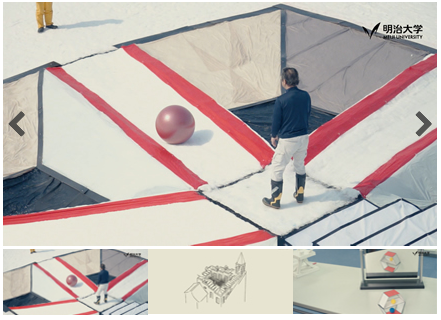 Professor Ichiro Hagiwara is working to solve this problem with 3D origami printers and robots. 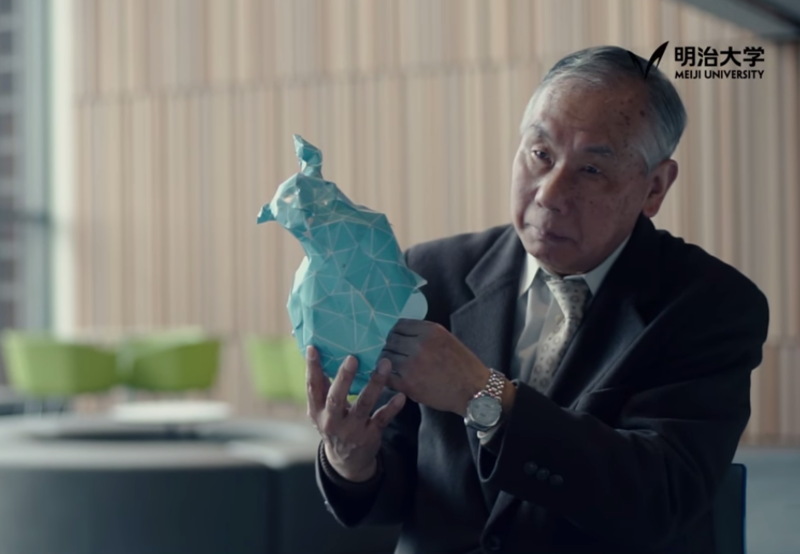 He believes origami-based manufacturing will change our lives in the near future. Watch the video to discover more. #3 The Day Pigs Save Humans　Organs Made to Order with the Help of Animals? Medical treatment raises many tough challenges. An organ transplant may be the only option, but what if a donor can’t be found? 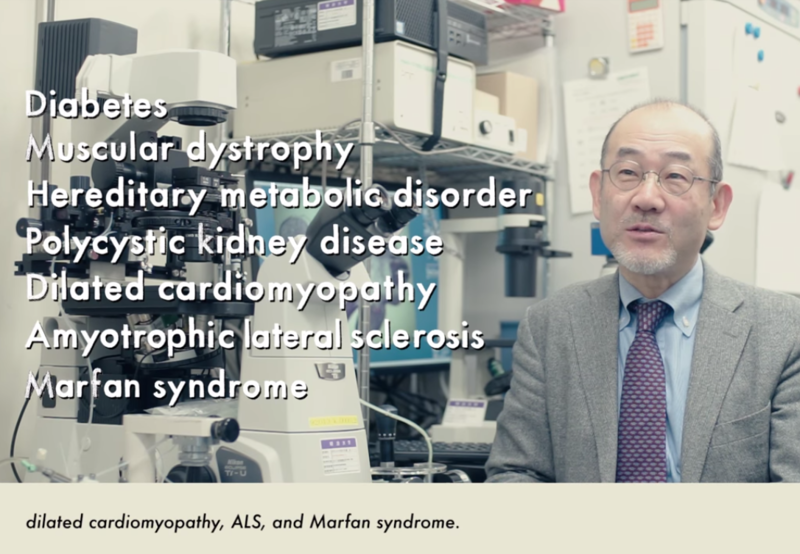 A serious disease may need research, but what if there are few cases to study? Professor Hiroshi Nagashima is at the forefront of research that could leap such hurdles in one jump. Learn more about this heroic life-saving research.